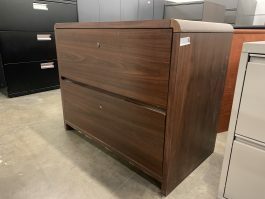 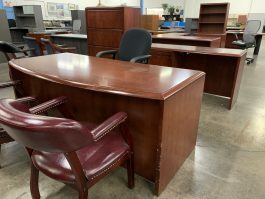 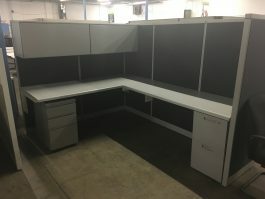 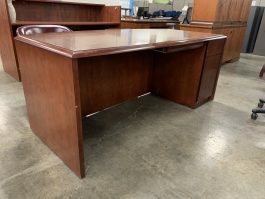 These pre-owned Herman Miller AO2 cubicles are available at 67″H. 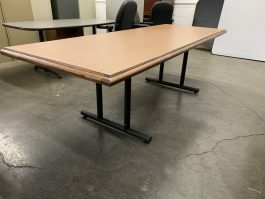 Panel widths range from 24″W – 48″W allowing for many configurations based on your office needs. 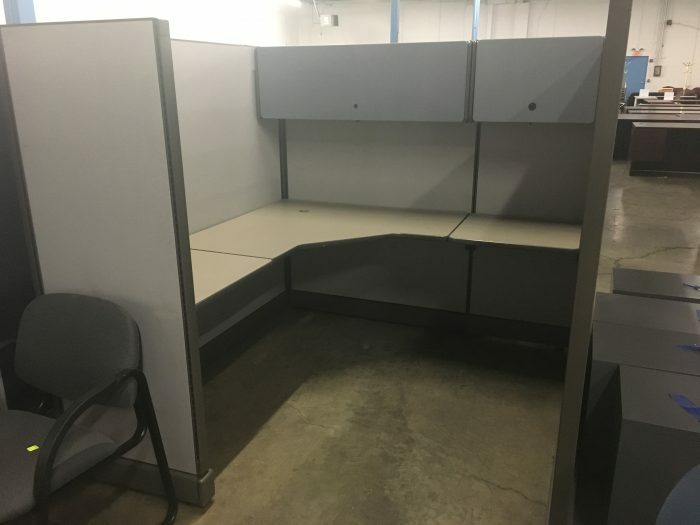 Please contact us at 614-332-1828 or by submitting a form on this page to contact a sales representative.